This Scroll Is Kosher As It Is Hand-Written On Parchment Paper By A Scribe In Israel. The Scroll Comes Sealed In A Plastic Bag With The Scribes Insignia. It Also Includes A Small Certificate Verifying That Is Was Inspected And That It Is Kosher. The Scroll Fits All Mezuzot. 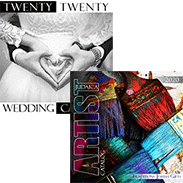 It Measures Approximately 2 5/8" X 3 1/8". This was the first time that I purchased an item from Traditions Jewish gifts. The process was easy and I received my purchase very fast. There were many designs and artists to choose from - more than other sites I visited. 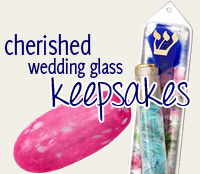 I would definitely recommend Traditions Jewish gifts and I will certainly use the site again. There is nothing negative to say about this scroll. 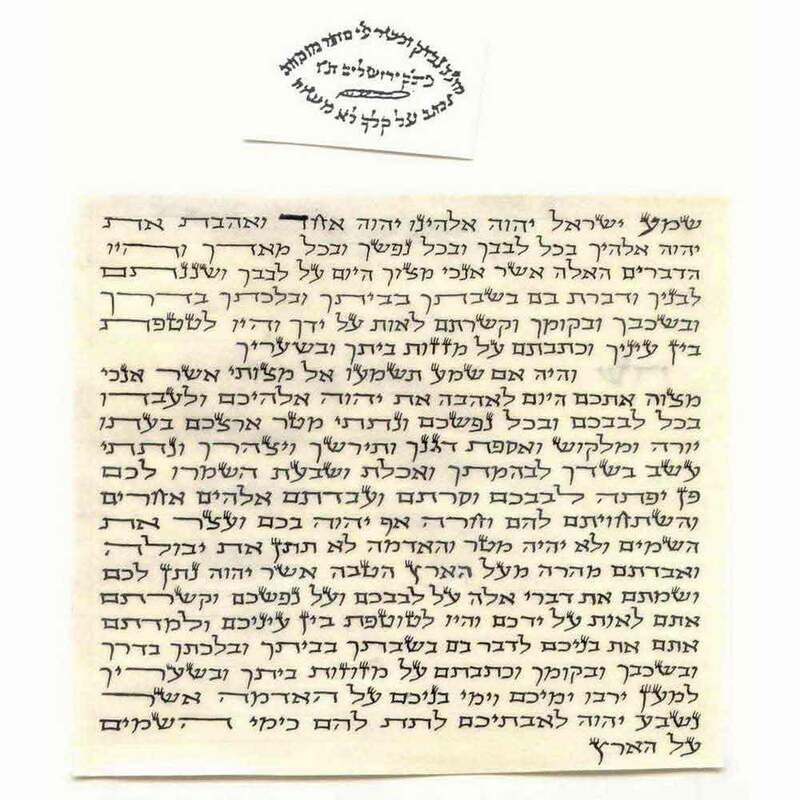 It is a beautiful Kosher Scroll that comes with a certificate that certifies that this scroll is Kosher. Best price that I have seen online. Our home is now under the watchful care of G-d and that G-d is always with us inside or outside our home. Beautiful scroll--easy to read and fits perfectly in my mezuzah. Very satisfied. is exactly what was needed for my Mezuzah. Exactly as shown. Just what we needed.